and what makes them one of the highest rated massage tables available! Master Massage Tables are quality built massage tables. The tables, as well as the Master Massage Chair is made by MHP International in Skokie, Illinois. The company started 16 years ago with a goal of providing great tables at very affordable price. Their products are designed to last for years. They offer massage tables (portable, stationary and electric), physical therapy tables, and the master massage chair. Master also offers their popular massage oil warmer and a variety of accessories such as scented and unscented massage oils, lotions, bolsters, carrying cases, and face rest covers. The massage oil warmer allows the therapist to provide the warmth of an oil, lotion or gel to the massage experience for each client. Some warmers offer limited heat settings, however this warmer has a fully adjustable temperature range. This massage oil warmer is durable, simple to clean, and warms a standard 8 oz. bottle in just a few minutes. Warm oil or lotion makes a profound difference! The massage oil blend packages can be purchased in a variety pack, which allows you to try different scents with one purchase. They also offer a great deal on bulk packages of face-rest covers! This company offers customer service, factory specials, warranty registration, and daily specials, as well as detailed pictures on their website of how and why their tables are built so well. Their tables are designed to make massage easier for the therapist, as well as provide excellent therapeutic results for the client. This video explains why the Master massage tables are a great choice when purchasing your first table. It compares the Master table hinges, fabric, screws, foam, wood, handles, etc. to other popular table brands. It is very interesting! This table, Master Massage Montclair Therma-Top Massage Table is a 31-inch portable table, with luxurious memory foam and simple folding system for quick and easy storage. 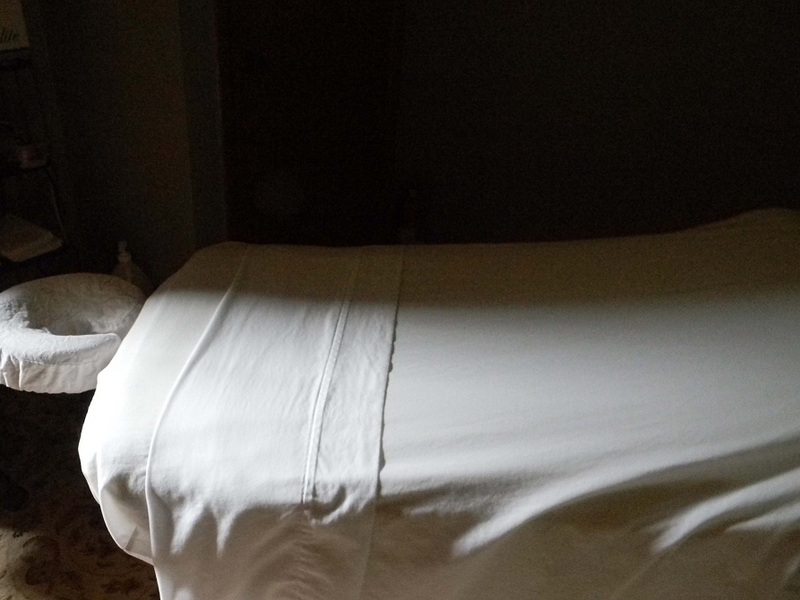 This table is great for any type of massage therapy you practice, and is reliable and sturdy, providing spa quality comfort for your most important clients. The table measures 30" X 72" . It is one of Master Massage Tables best selling and highest rated tables.